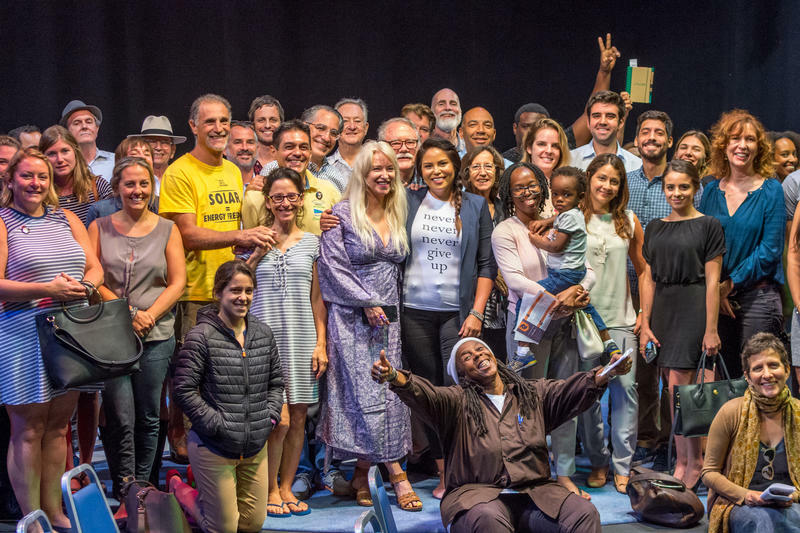 The "resilience town hall" on July 30 at WLRN ended with a group photo -- the suggestion of one of the town hall participants. At a town hall at WLRN on July 30, people from local government, neighborhoods and non-profits gathered to talk about what "resilience" is and how to build more of it. 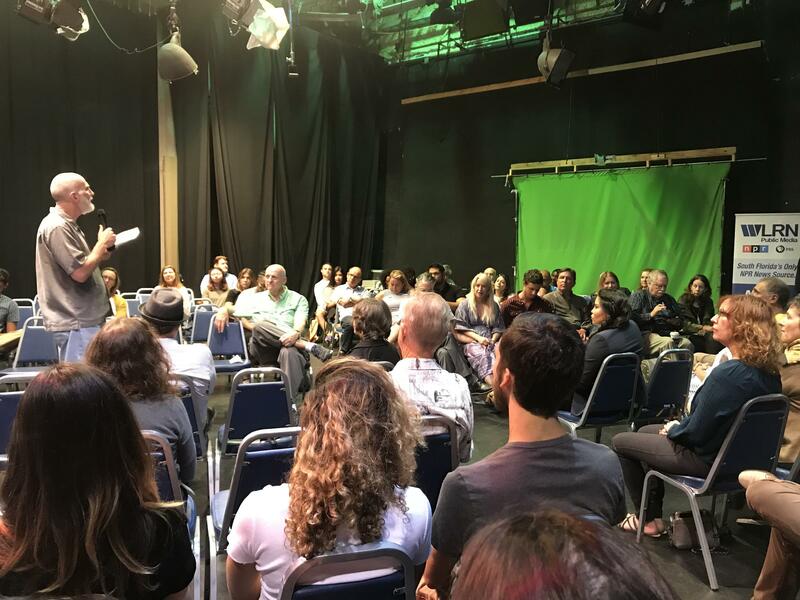 About 75 people attended the town hall co-hosted by WLRN reporter Kate Stein and Dale Willman, director of the resilience journalism fellowship at the City University of New York. One of the keys to understanding resilience is realizing that the resources we need -- water, food, energy and more -- come from sources that are interconnected. 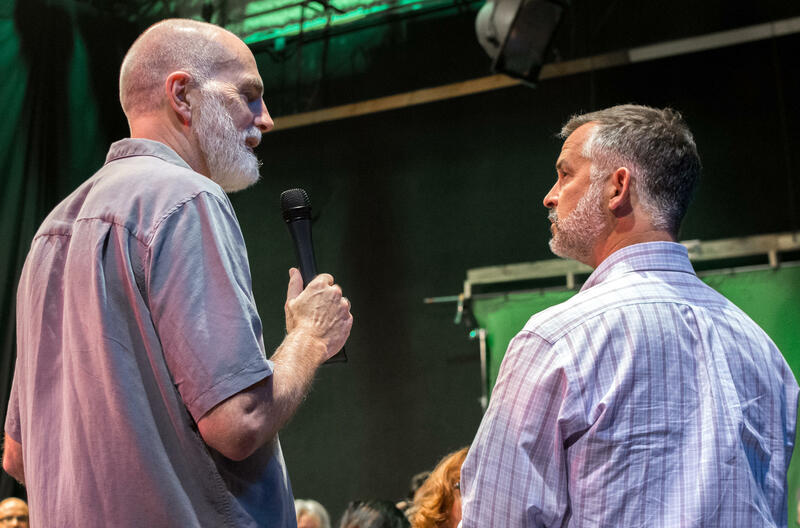 Dale Willman, co-host of the town hall and director of the resilience journalism fellowship program at the City University of New York, told the audience of about 75 people that the concept of a watershed gets at this idea. 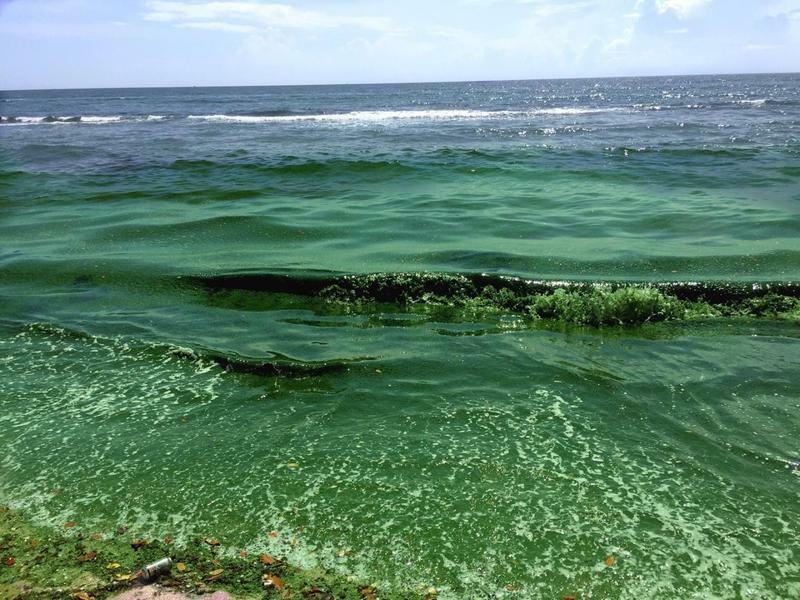 South Florida's fresh water mostly comes from rivers, lakes and rain in north Florida. Before water gets to the tap, it may flow through Lake Okeechobee, a bunch of canals, an underground aquifer and a water treatment plant. That watershed can be disrupted, maybe by drought or by contamination -- for instance, if there’s a sewage leak. Resilience is in part about planning ahead for possible disruption. 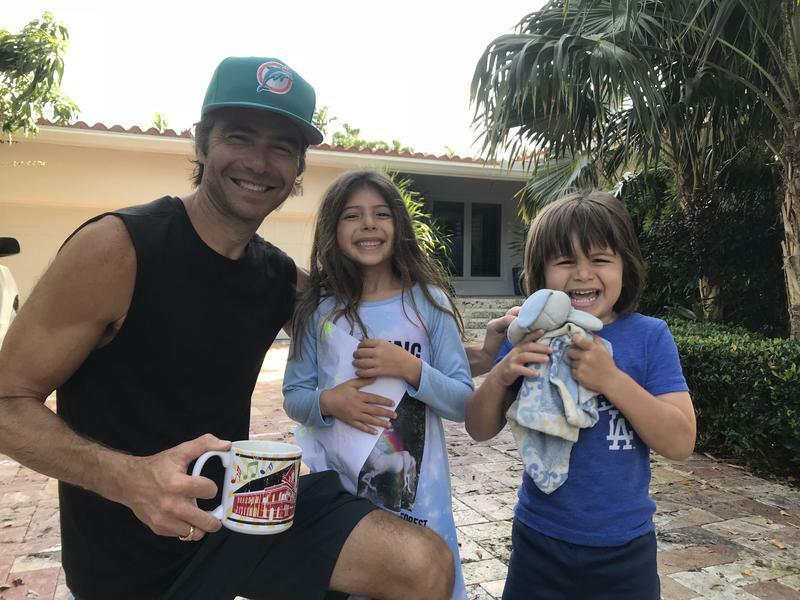 In the case of South Florida's water supply, that might mean having a plan to sure fresh water would still be available even if there's a problem somewhere in the watershed. At a town hall on Aug. 30, people from non-profits, neighborhoods and local governments discussed "resilience" and how they can collaborate on solutions to quality-of-life issues in South Florida. We can think about other resources -- food, energy, building materials and more -- in a similar way: as things that come to us from a lot of different, interconnected sources. These "sheds" are more vulnerable to disruption when they involve more sources and are spread over greater distances. Willman used the example of the orange industry: a 1980s study found that most oranges grown in Florida were used for juice, so most of the oranges eaten in Florida were actually grown in California. If Florida grew more of its eating oranges locally, the supply of oranges would be less prone to disruption. The technical definition of "resilience" is "the ability of a social-ecological system to respond to disturbance while maintaining its original function." In other words, Willman says, it’s how humans and the environment react to disruption. What backups does a county have in place if its water supply is contaminated by a sewage leak? How do people evacuate for a hurricane if the roads are jammed with cars and gas is running short? Part of the town hall focused on building resilience by encouraging community members to think through those types of scenarios and come up with solutions. Confronted with the problem of contaminated drinking water, groups suggested ways to distribute bottled water and communicate the threat -- by going door-to-door or driving around with a bullhorn, if necessary. For hurricane evacuation, ideas included a carpool system or opening homes to shelter inland, since coastal areas are most vulnerable to storm surge. 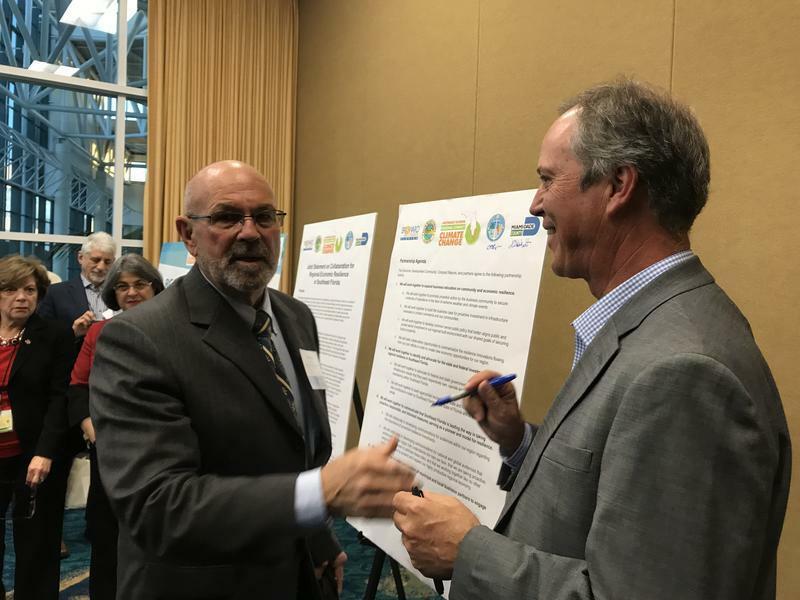 Dale Willman, left, talks with Surfside Mayor Daniel Dietch about resilience efforts in South Florida. Dietch says small cities like his have formed coalitions on a number of resilience issues, including beach erosion. A theme that emerged was that resilience involves everyone who lives in a community. Elected officials and city and county staff in the audience acknowledged they bear a lot of the responsibility for resilience planning, but said businesses, non-profits and neighborhoods play a role, too. 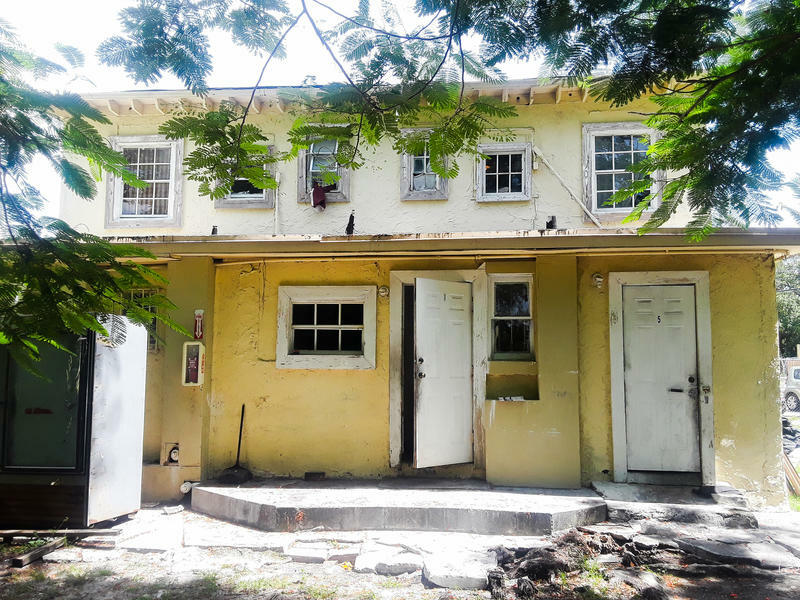 Jim Murley, chief resilience officer for Miami-Dade County, said to do his job, he needs to hear from people who aren’t in government about what their challenges are and how they can be addressed -- starting at upcoming hearings on the county’s proposed budget. “The budget is the most important expression of where the government’s priorities are,” he told the other participants. 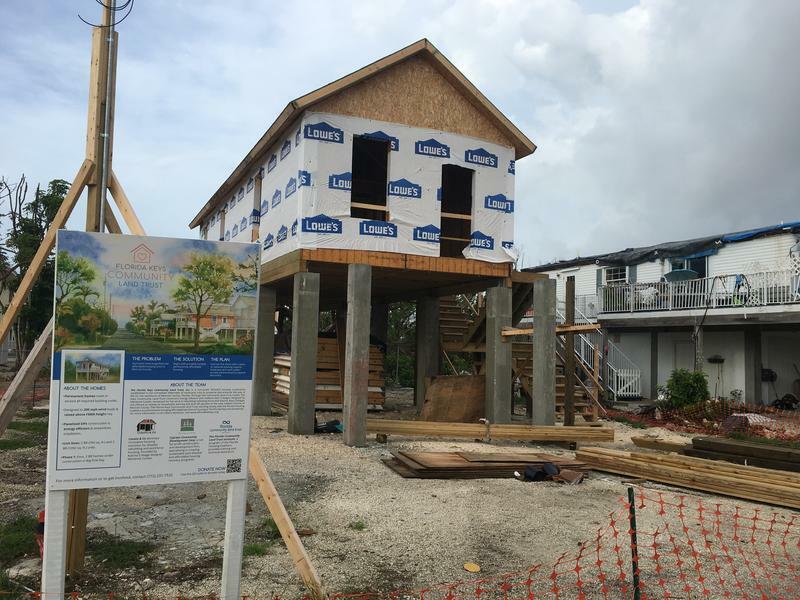 Surfside mayor Daniel Dietch said his city’s resilience plans include dog parks and shared gardens -- and the city’s second annual mango contest. 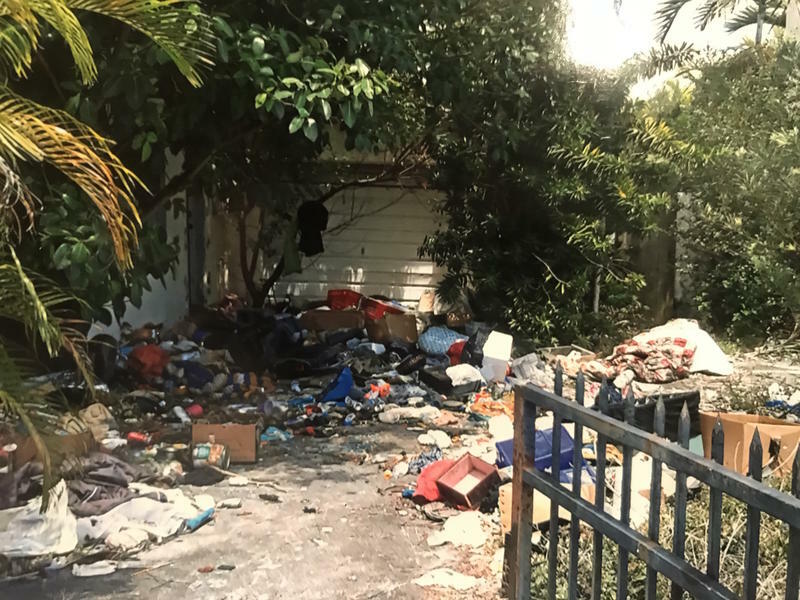 That's why increasing neighborhood connectedness is part of many “official” resilience plans like the Southeast Florida Regional Climate Change Compact among the four South Florida counties and the 100 Resilient Cities partnership among Miami-Dade and the cities of Miami and Miami Beach. But planning efforts aside, if mangos can help us figure out a response to traffic and sea-level rise -- what could be sweeter than that?